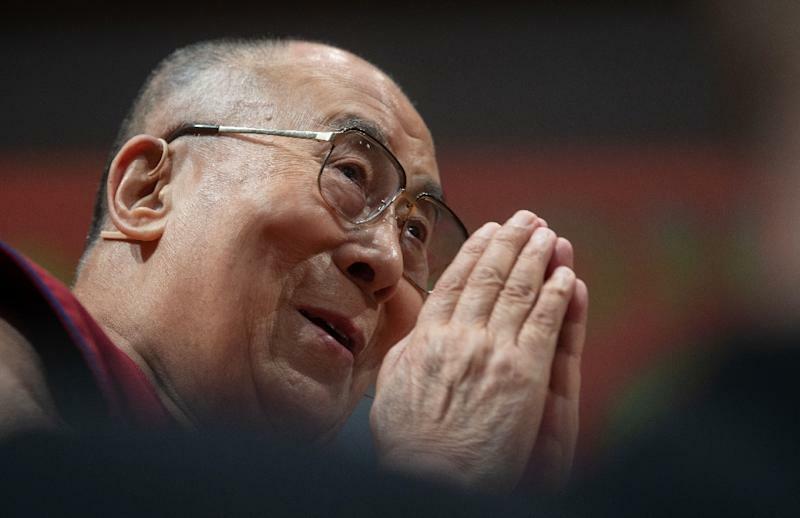 Sixty years after the Dalai Lama fled into permanent Indian exile, the cause of Tibetan freedom that earned him a Nobel prize and a celebrity-studded international following has lost much of its momentum -- neutralised, analysts say, by the passage of time and China's rising global power. Inside Tibet, Beijing has effectively wiped out any organised opposition to its iron-clad rule, while outside, the once-vocal support of sympathetic governments and world leaders has dwindled to near-silence in recent years despite the 14th Dalai Lama's enduring personal popularity. "The fate of Tibet is in the hands of the Chinese state... Tibetans outside the region are not very relevant to the fate of Tibet, and this includes the Dalai Lama", said Nathan Hill, convener of Tibetan studies at the School of Oriental and African Studies (SOAS) in London. In 2007, the Buddhist spiritual leader said his homeland was facing its "darkest period in 2,000 years". The following year, with the world's eyes on China in the run-up to the 2008 Olympics, protests unfurled across Tibet, sparking a furious response from Beijing. "You don't see protests like that anymore," said Kate Saunders of the US-based International Campaign for Tibet, attributing the shift in part to Tibetans abiding by the Dalai Lama's message of non-violence and to massive Chinese state surveillance. Although the Dalai Lama's campaign largely focused on autonomy rather than independence, negotiations with China stalled in 2010, amid suspicion that Beijing was intentionally dragging on pointless talks, hoping international pressure would ease with his eventual death. The officially atheist Communist Party has already shown it will intervene in the reincarnation of important figures in Tibetan Buddhism, such as the Panchen Lama who traditionally plays a significant role in choosing the Dalai Lama's successor. "The craze for Tibet among Westerners in the 1980s and the following decades has decreased significantly", said Katia Buffetrille, a Tibetologist at the Ecole Pratique des Hautes Etudes in Paris. "Tibetans live in a totalitarian police state -- if they challenge restrictions, they face the consequences," said Gray Tuttle, a professor of modern Tibetan studies at Columbia University. "Previous protests from the 1980s on... have yielded no tangible benefits, rather they have generated a worse political outcome and further clampdown." China's investment in the region includes a huge outlay on security to build a surveillance state that makes it harder to organise protests. Rights groups say that a government campaign targeting the family and friends of protesters has also helped suppress dissent. The oppression of Uighurs in Xinjiang has also overtaken Tibet as the focus of China's human rights critics. When Germany's top human rights official Barbel Kofler asked to visit Xinjiang last year, she was taken instead to Tibet -- an indication of how much Beijing feels secure about the situation there, even though foreign journalists are still barred from reporting independently in the region. Many locals accuse Beijing of repressing their religion and diluting their culture, but nonetheless the economic growth -- boosted by government subsidies -- has even seen Tibetan exiles return to the region. 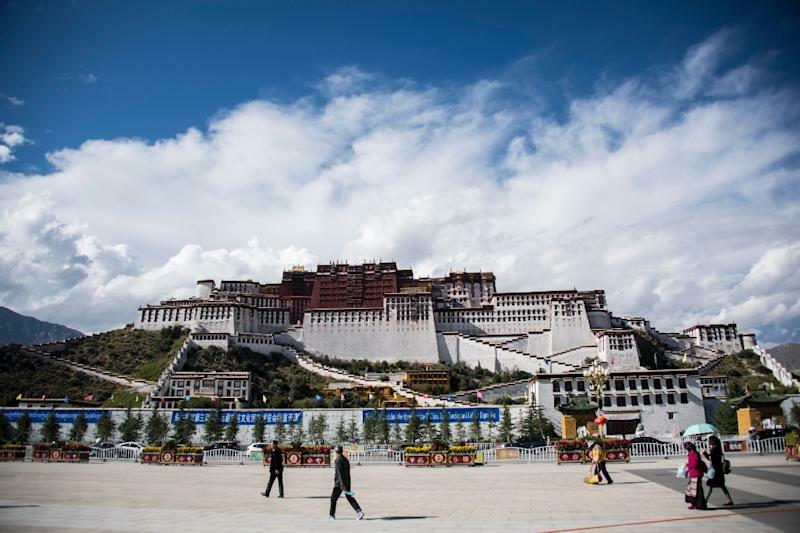 Tibetologist Francoise Robin, who visits the region every year, told AFP that Beijing had effectively sidelined any talk of freedom by pumping money into Tibet. "This is what is paradoxical in the case of Tibet, compared to other similar situations, because China is a country... that is on the rise. Often, in order for a rebellion, for a mass movement to rise, you need economic despair."